INFINI Fractional Radio-Frequency (RF) is a US FDA approved treatment for acne scars that has polarised many doctors and patients alike. Some absolutely hate it while others SWEAR by it. 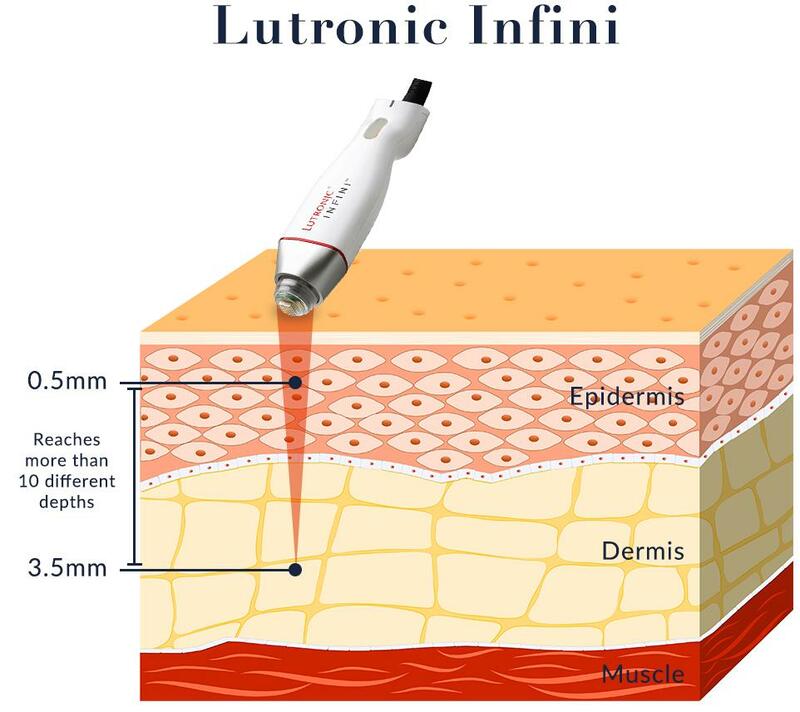 Why do patients and doctors love INFINI for acne scars? 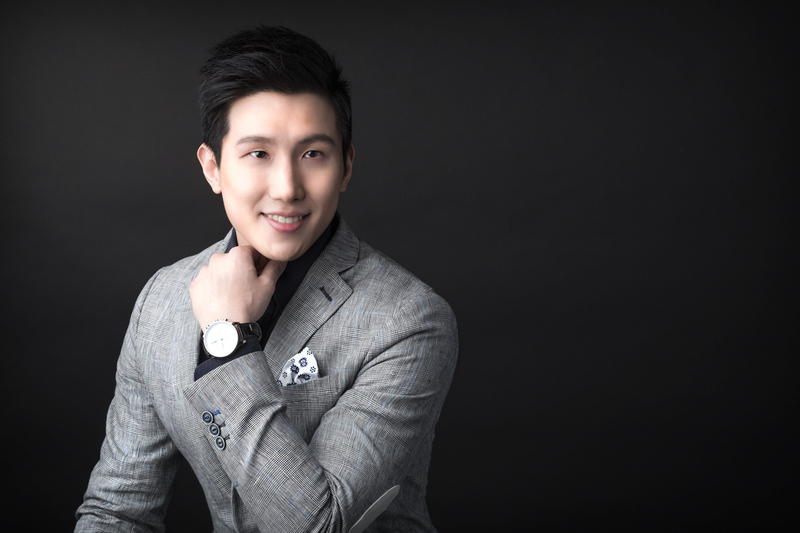 There are a group of loyalists around the world who choose INFINI as their acne scar “treatment of choice” because of its unparalleled effectiveness and safety. On the other hand, some complain that INFINI was ineffective and painful. 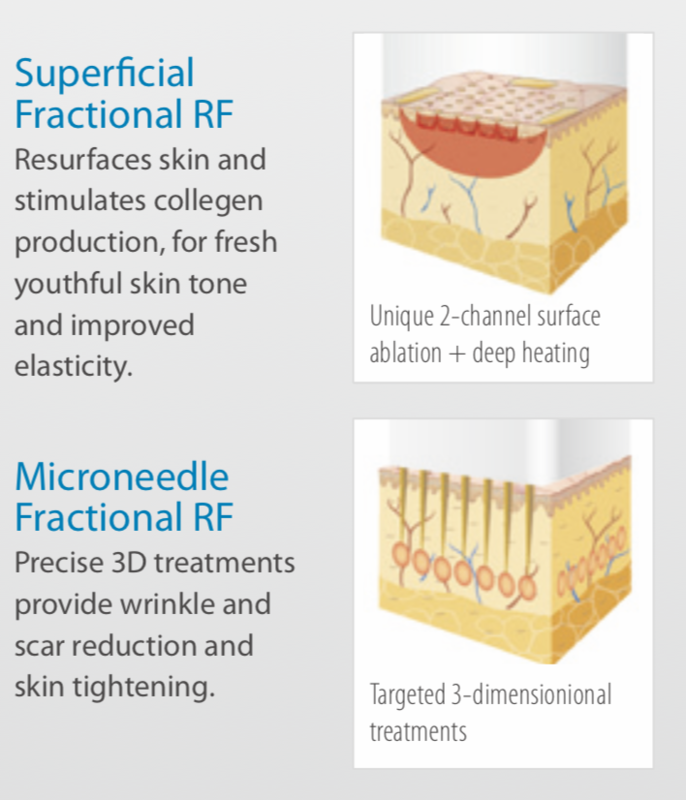 What exactly is INFINI Fractional RF with micro needling? 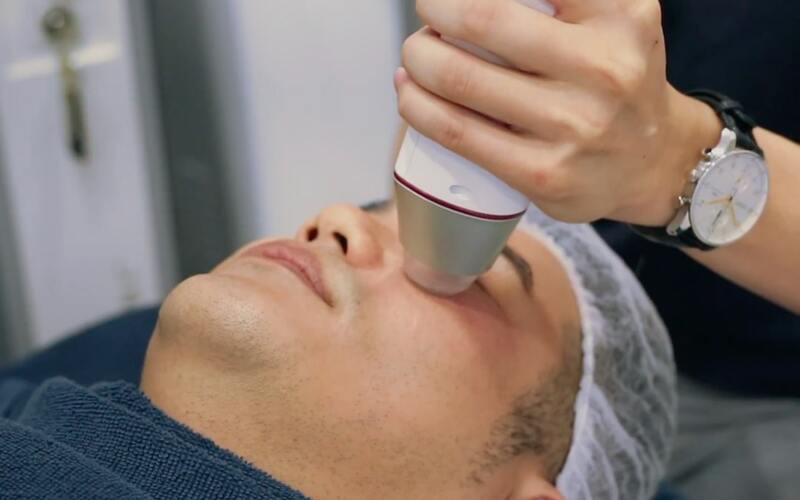 INFINI is an advanced treatment for deep acne scars that is HIGHLY CUSTOMISABLE because of adjustable micro-needles that can deliver RF energy to more than 10 different depths – from 0.5mm to 3.5mm, in intervals of 0.25mm. 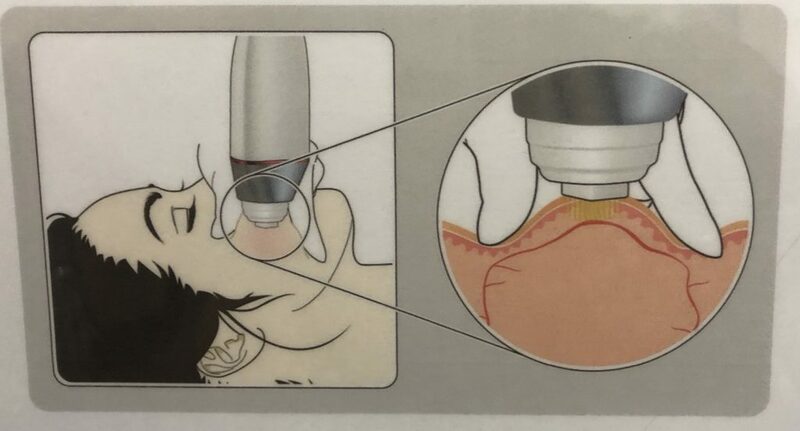 This MULTITUDE of treatment depths allows me to PRECISELY target acne scars – irrespective of how deep they are. 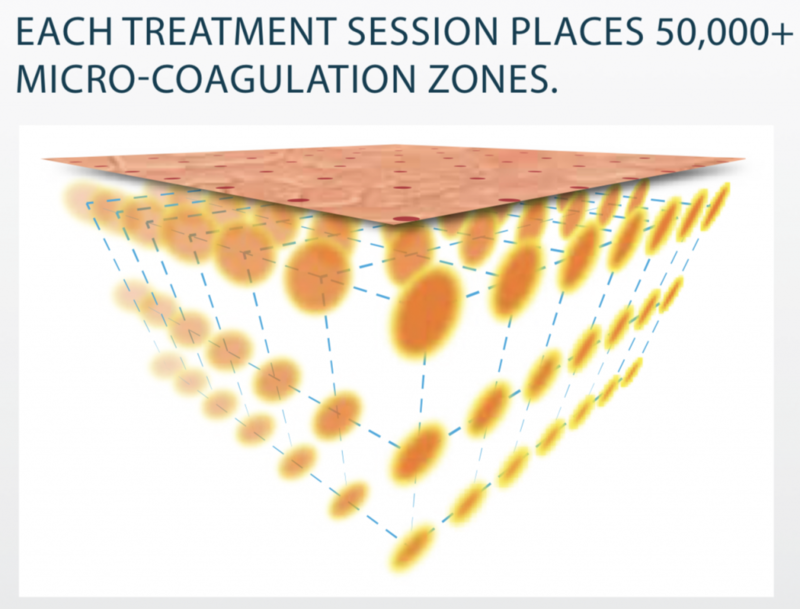 In each INFINI treatment, more than 50,000 micro-coagulation zones are created. This stimulates intense collagen production which smoothens out deep acne scars. The fact that INFINI is so highly customisable is the EXACT REASON why there are mixed reviews for INFINI – even amongst doctors. A highly customisable technology like INFINI has a steep learning curve. This means that INFINI can do wonders in the hands of an acne scar expert who has mastered INFINI. But it can also be INEFFECTIVE and PAINFUL in the hands of other treatment providers. Why is INFINI more expensive than other acne scar treatments? 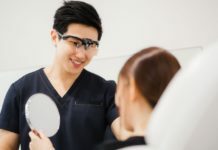 INFINI treatment for Acne Scars in Singapore ranges from $850 to $2500 per treatment session, depending on the region of the face treated. Compared to other acne scar treatments, INFINI is definitely not cheap. This is because of the amount of training and level of expertise required to deliver good results with INFINI. 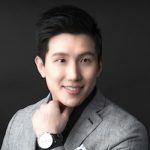 For a comprehensive guide an acne scar treatment costs, check out my article on DoctorXDentist. 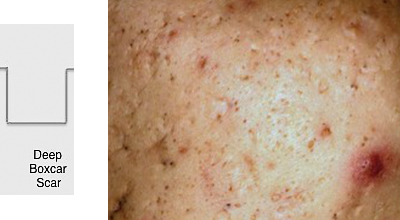 What type of acne scars is INFINI effective for? Depressed scars like rolling scars and boxcar scars. Is there more than 1 type of INFINI treatment? Yes. 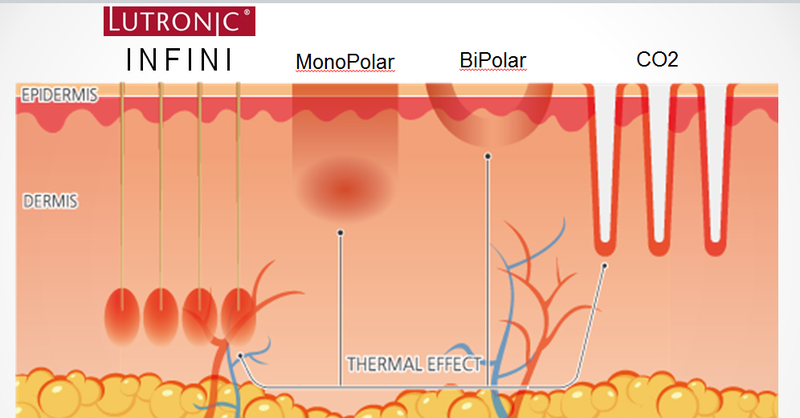 There are 2 types of INFINI treatment. How effective is INFINI vs Fractional CO2? 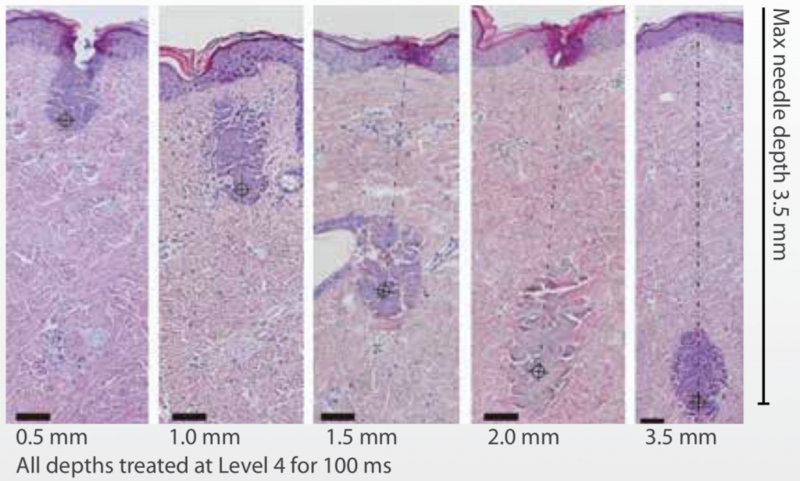 INFINI can reach DEEP scars that Fractional CO2 is unable to reach (beyond 1mm deep). 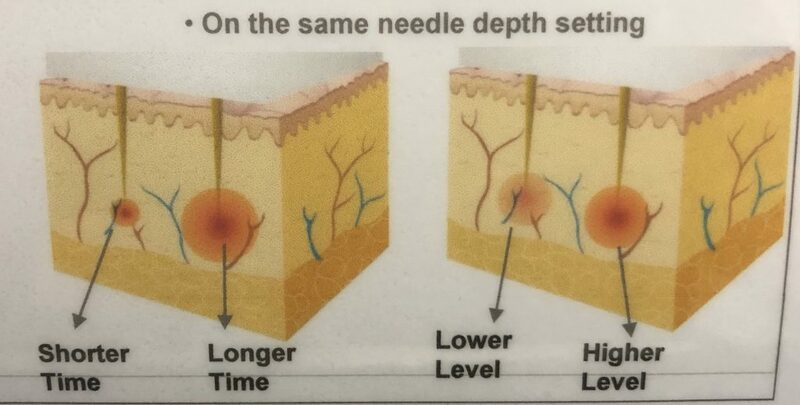 Micro-Needle Action Breaks Down Old Scar Tissue. Less Downtime than Fractional CO2 – 1-2 days of mild redness (recover by the weekend). Color blind – good for Darker skin types because there is MINIMAL risk of PIH (Post Inflammatory Hyperpigmentation). What else can INFINI treat? Because of INFINI’s ability to stimulate collagen in the deeper layers of the skin, it can also be used for Skin Tightening and Volumisation. For doctors who master INFINI, it is one of the BEST acne scar treatments. When combined with synergistic treatments, it gives unparalleled results. 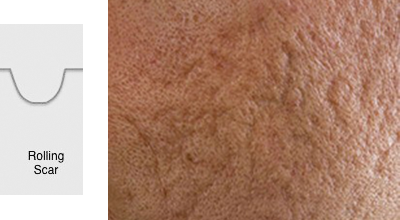 Have a question on treatments for acne scars? Ask me using the form right below or click on the floating WhatsApp icon on the bottom right. 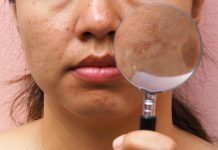 Next articleWhen is the Best Time to Treat My Acne Scars?